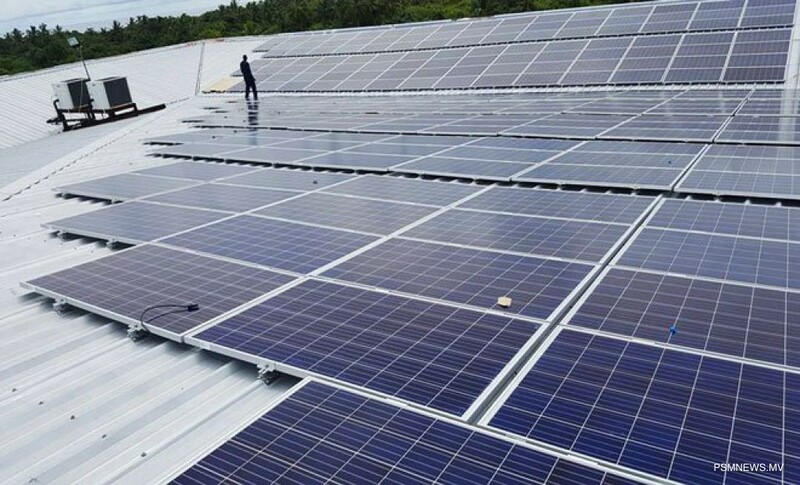 President Ibrahim Mohamed Solih has revealed solar power projects will be implemented in 82 islands this year. Delivering the presidential address on the inaugural meeting of the parliament for the year, President Solih stated as part of efforts to reduce reliance on fossil fuels to generate power and shift to renewable energy sources, solar power systems will be established in 82 islands. He noted upon the completion of the project power generation from renewable energy sources will double. Furthermore, highlighting the economy of Maldives is dependent on the natural habitat, the president disclosed tax revenue accrued by the state from green tax will be channelled via a Green Fund to initiatives protecting the environment, providing clean drinking water and managing waste. He assured the administration will give a special priority to protect the natural environment, in efforts to preserve the tropical beauty and safeguard the archipelagic nature of Maldives.